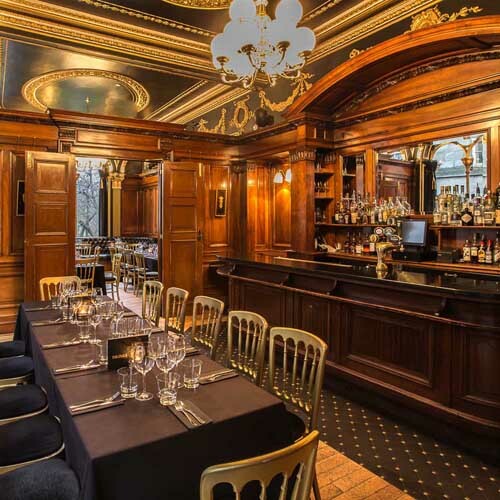 An inimate wood-panelled room with private bar, which can be used for a number of different purposes. 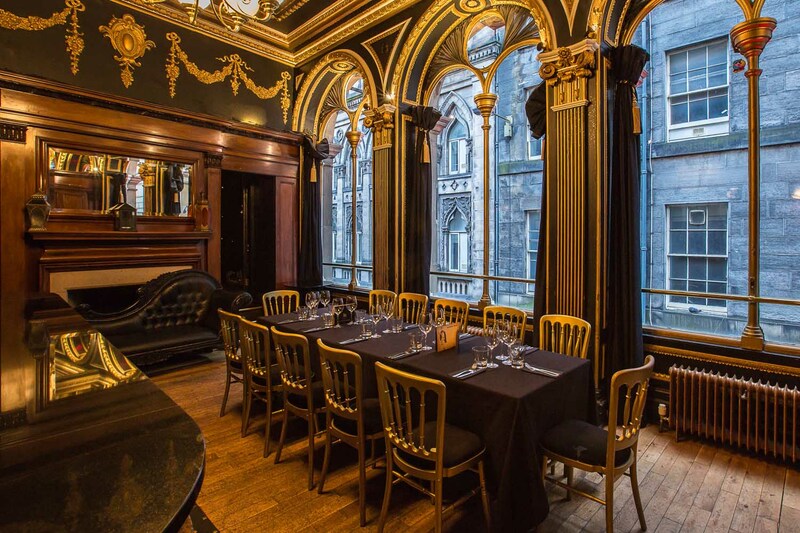 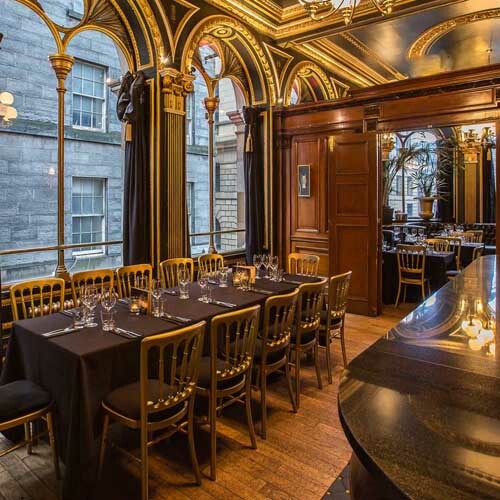 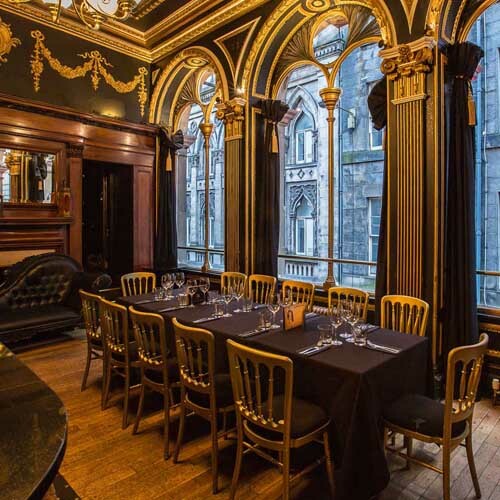 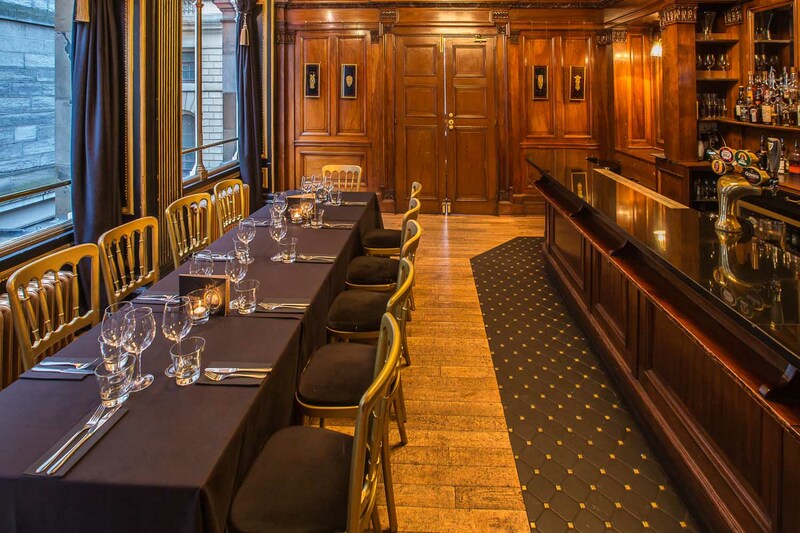 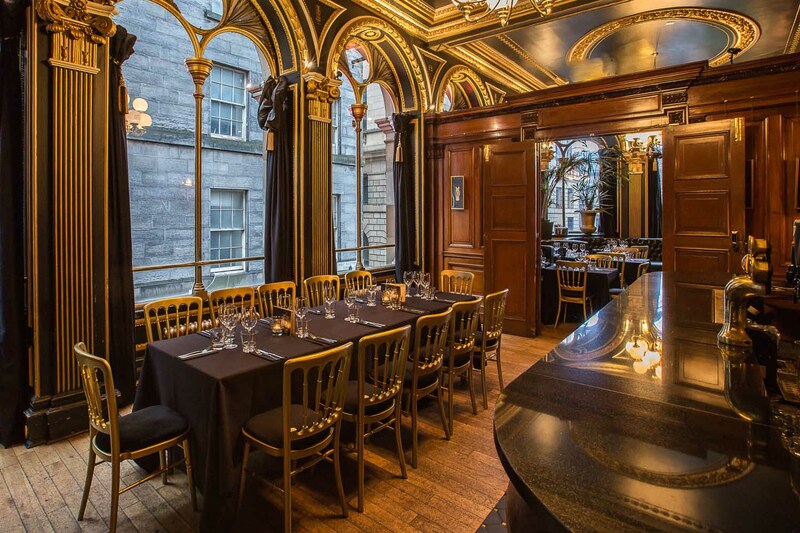 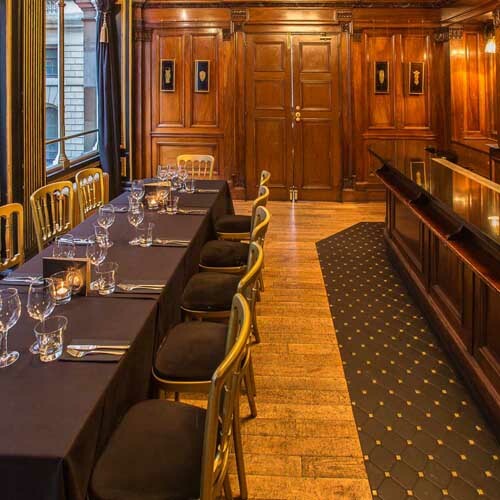 Cocktail masterclasses, business meetings and private dining events are often hosted in this room, when not in use with the adjoining ballroom. 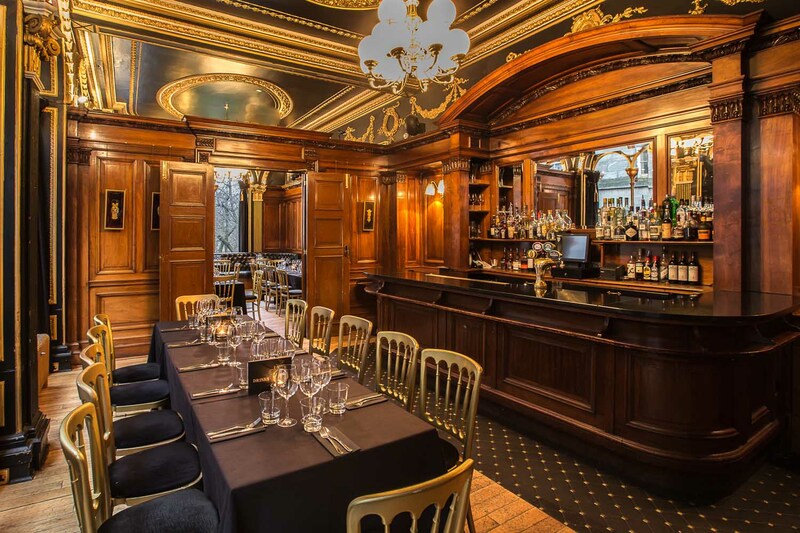 It can be used together with the dining room if a larger capacity is required.